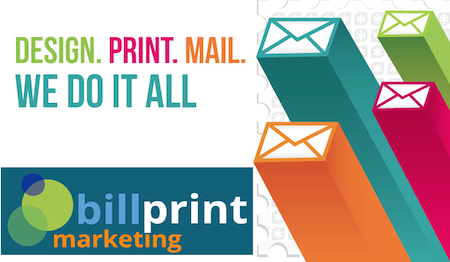 "One of the nicest and most accomodating suppliers you will every deal with"
At Billprint, we can handle all elements of your postal campaign leaving you free to concentrate on what you do best – your business. As well as the obvious saving in time, we can also save you money. For example, by incorporating postal barcoding as part of the print process, we can maximize postage discounts. With many years' experience developing applications for the Telecommunications industry and beyond, Billprint is a leading ‘intelligent’ mail specialist. From addressing to folding and insertion, we have an application to assist, ensuring delivery of your forms express to your customers. We have multiple multipage inserters, and are always ready to handle the most complex of transactional or direct mail applications. With mechanical inserting of up to 9 sheets into a DL/DLX envelope and manual inserting for 10 sheets plus, we provide the full security of document verification during and after processing for your total peace of mind.